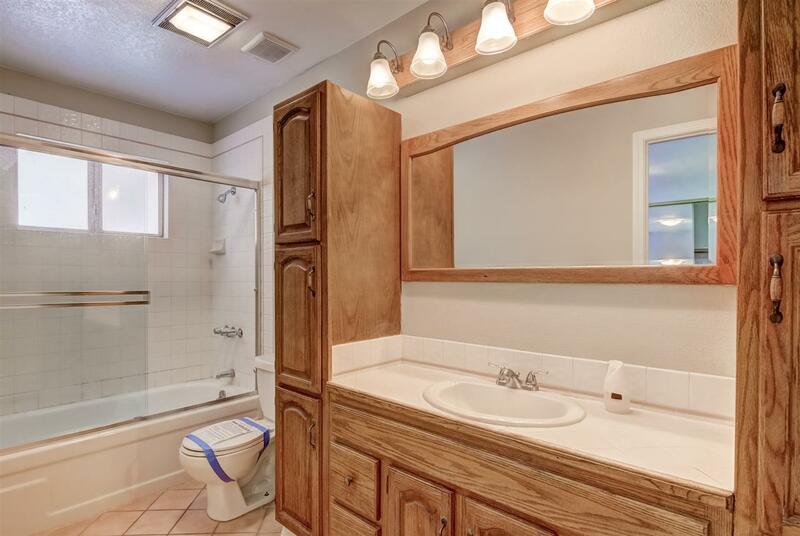 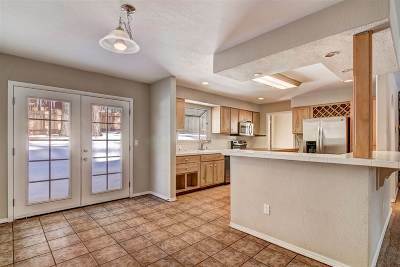 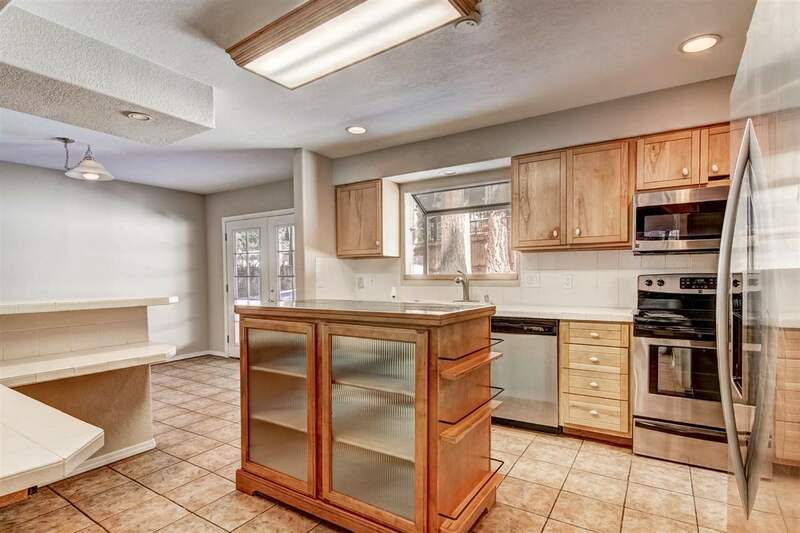 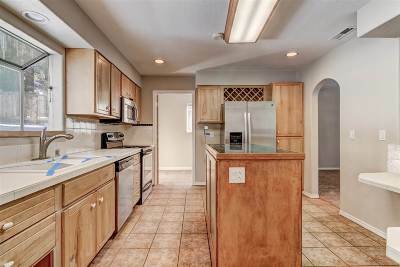 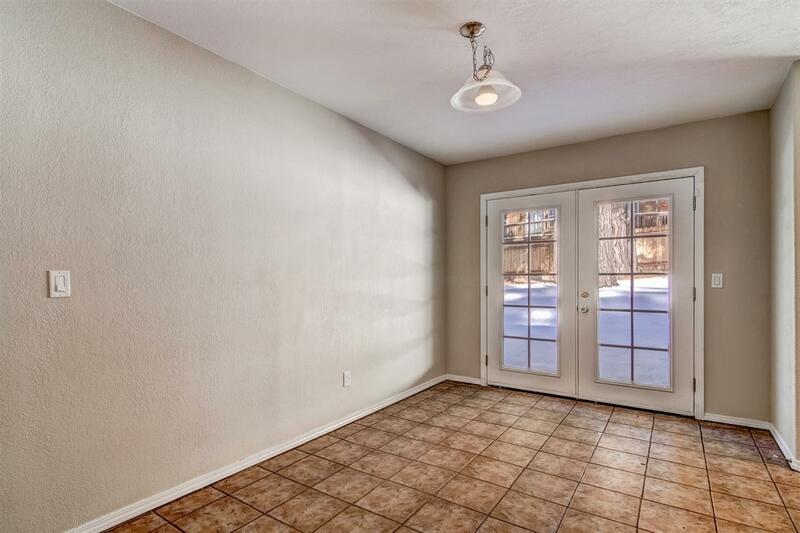 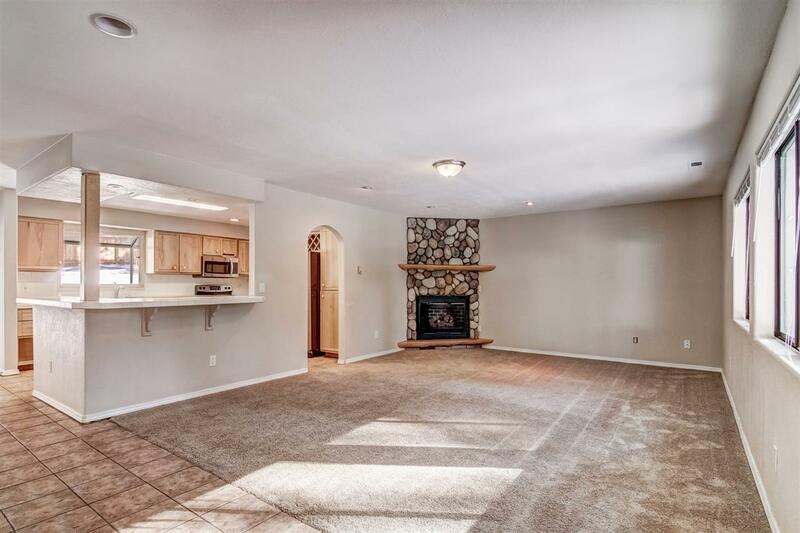 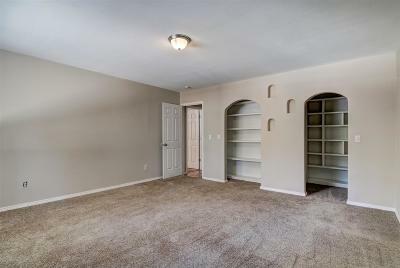 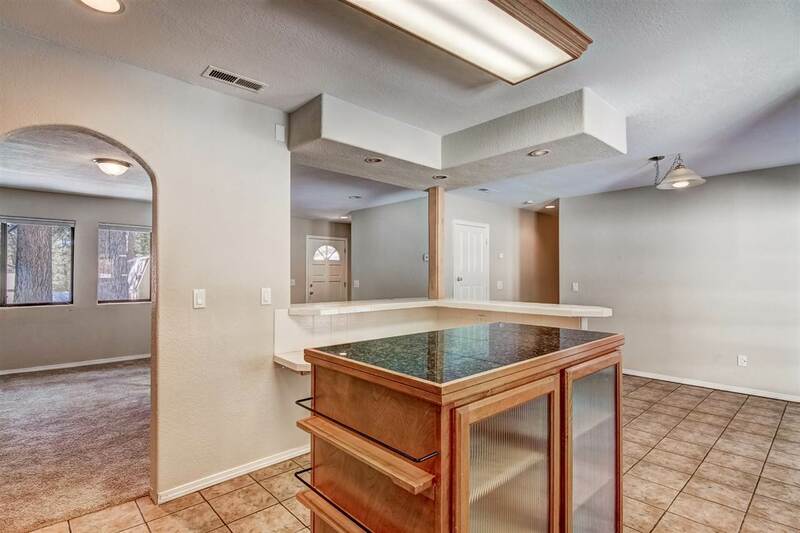 Enjoy the PARKLIKE setting from this desirable MONTGOMERY ESTATES Home. 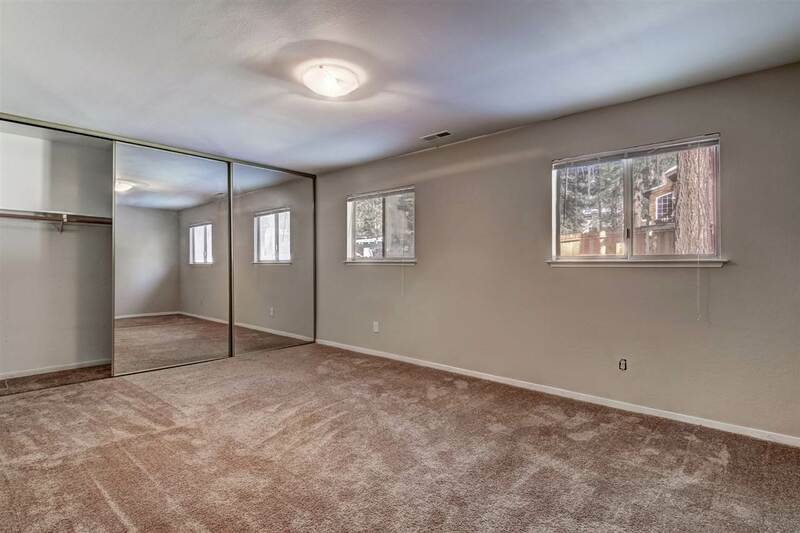 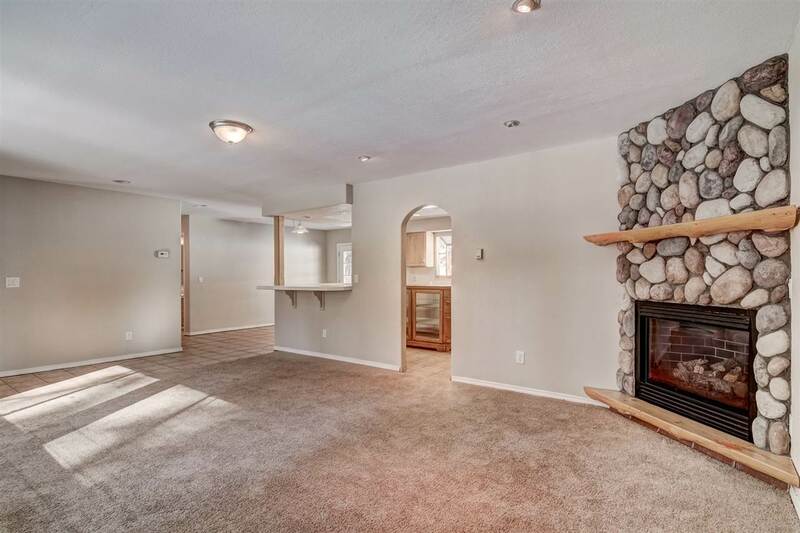 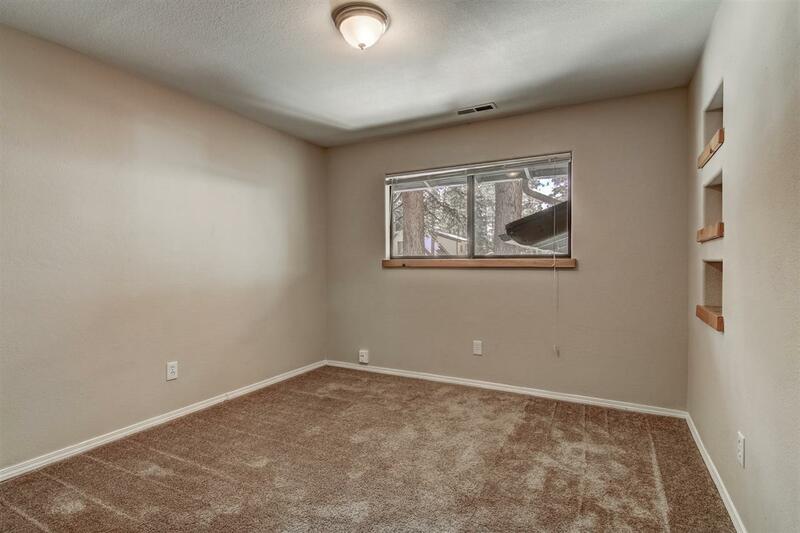 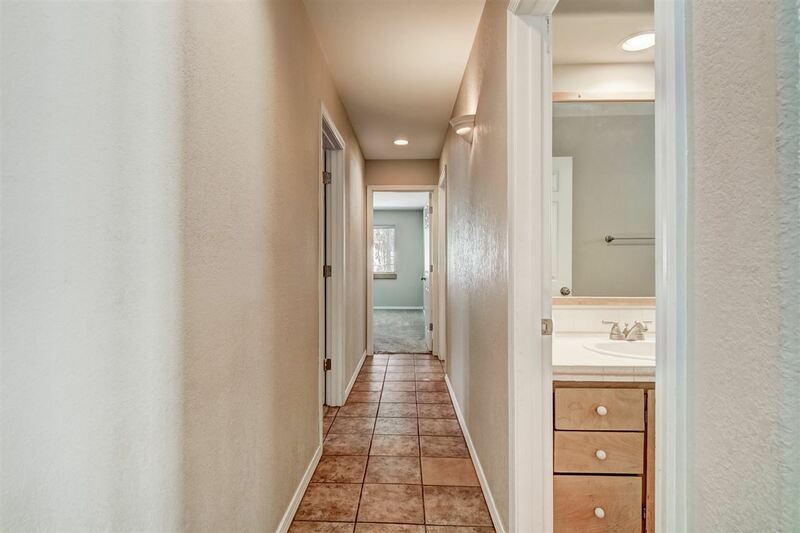 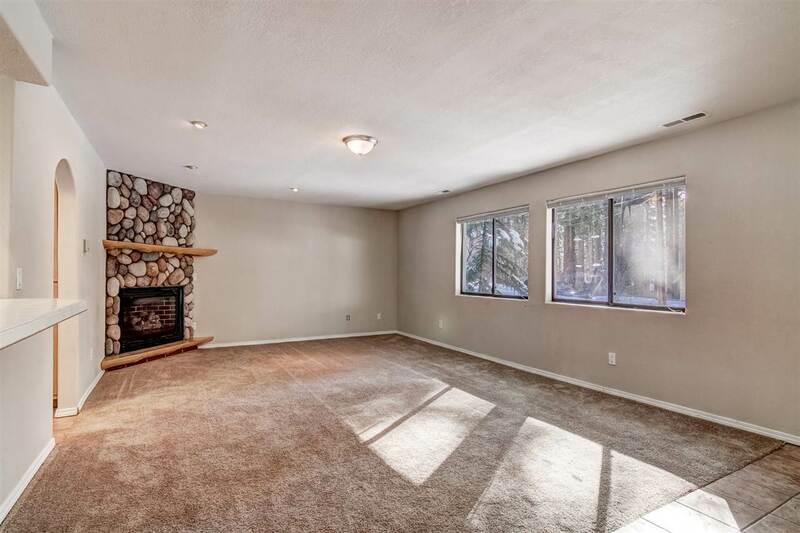 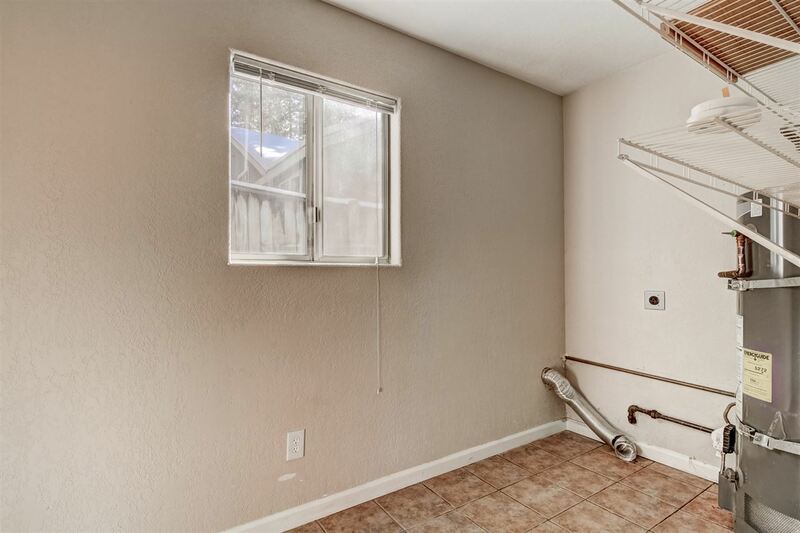 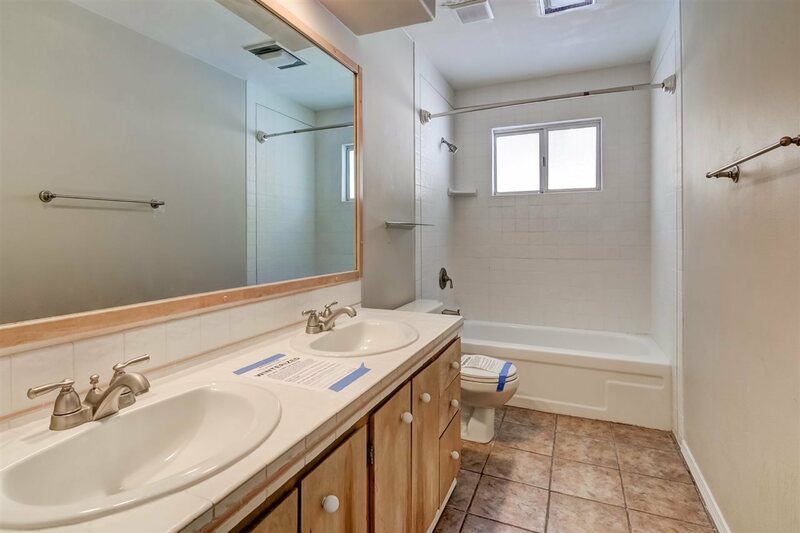 Features include a large open floorplan, tastefully remodeled kitchen, a custom river rock and log fire place, 3 bedrooms, 2 baths a two car garage, and much more! 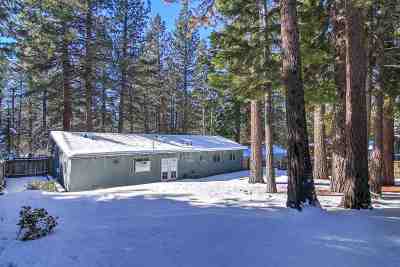 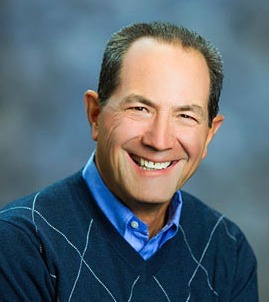 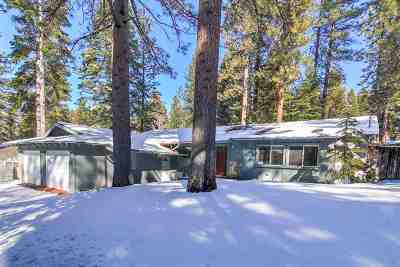 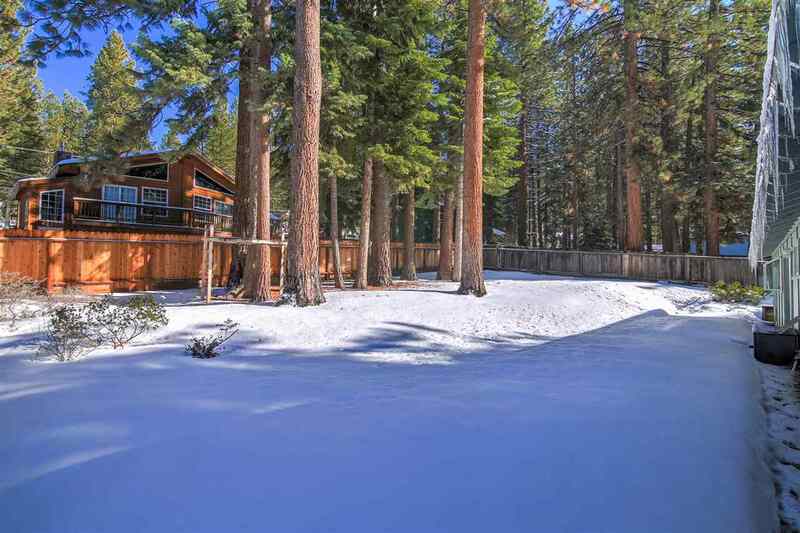 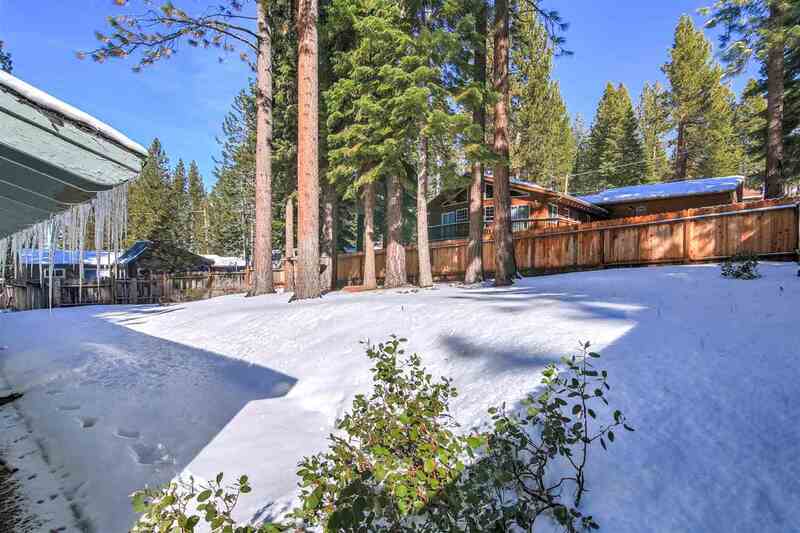 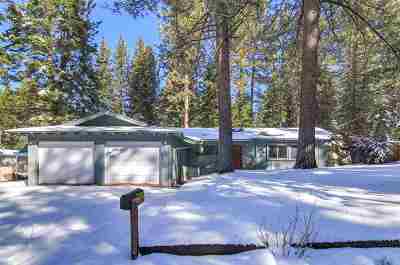 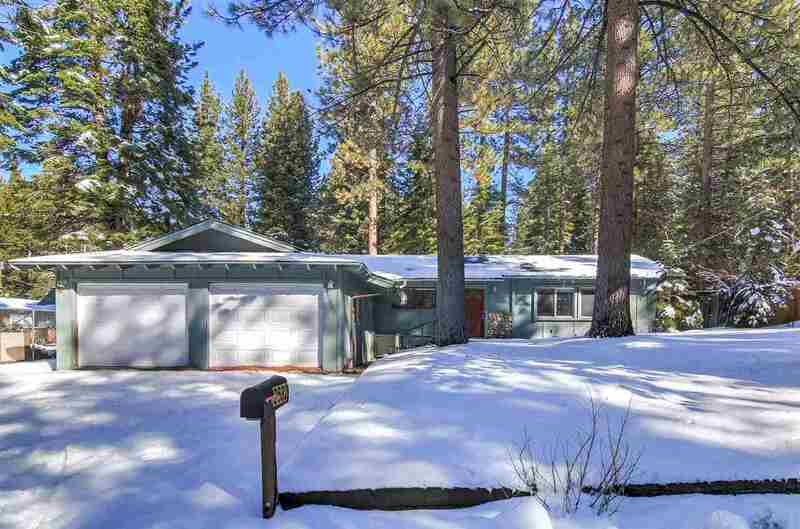 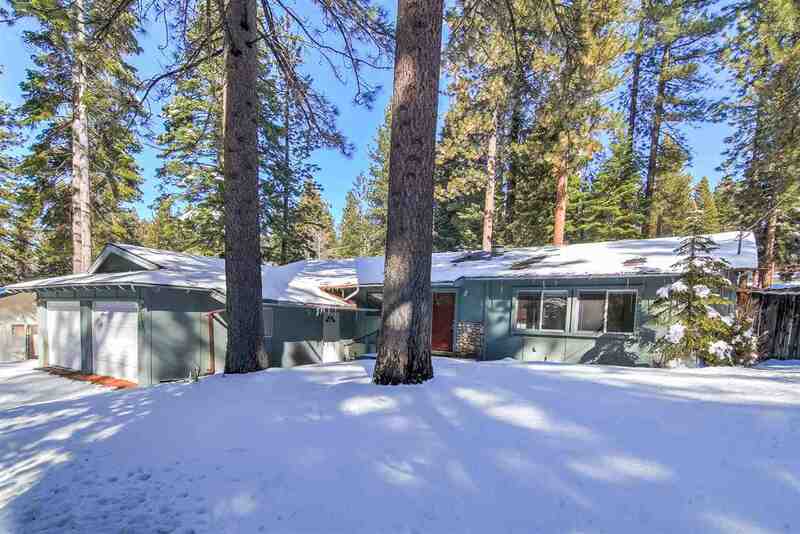 Located just minutes from miles of hiking and biking trails and Heavenly Ski resort.Come and make an offer today!